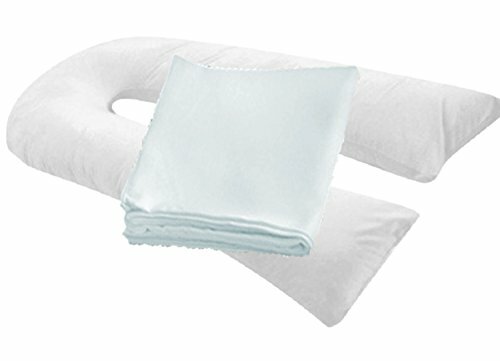 SOFT, BABY SAFE FABRIC that is not scratchy like other slip covers. 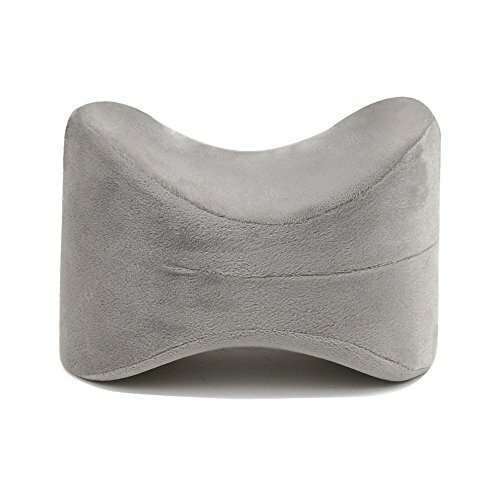 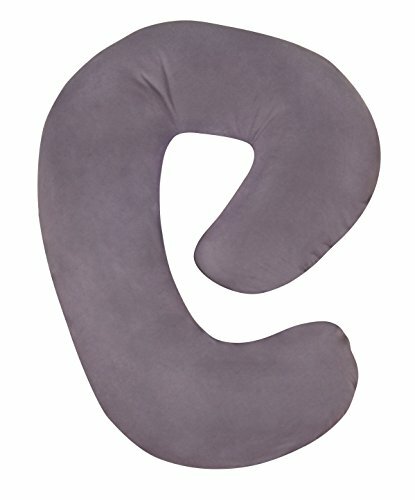 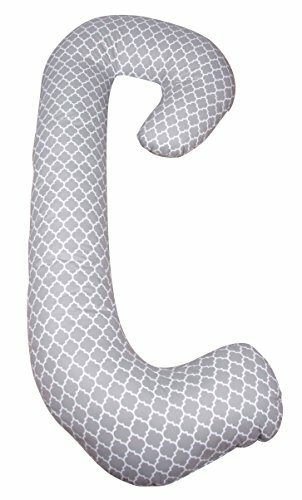 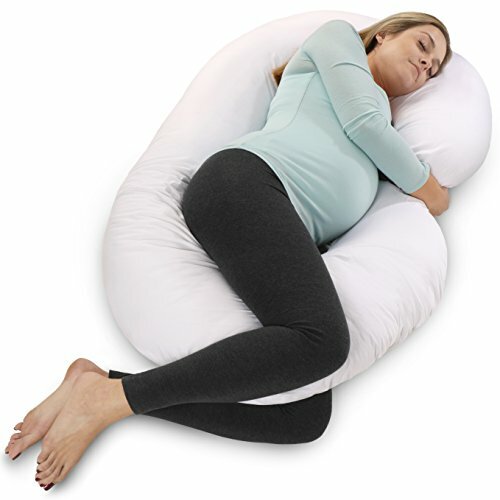 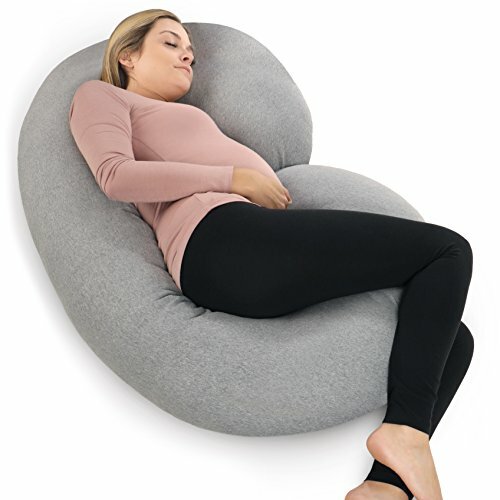 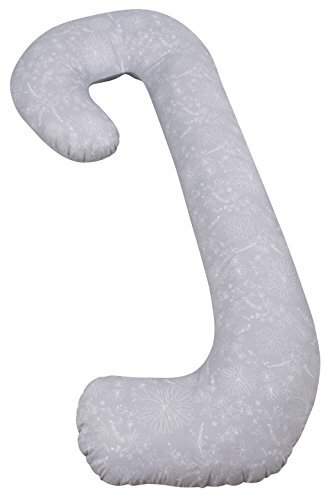 THE HIGH QUALITY ZIPPER IS COVERED so that no matter which side of the nursing pillow you use your baby's skin never touches the zipper. 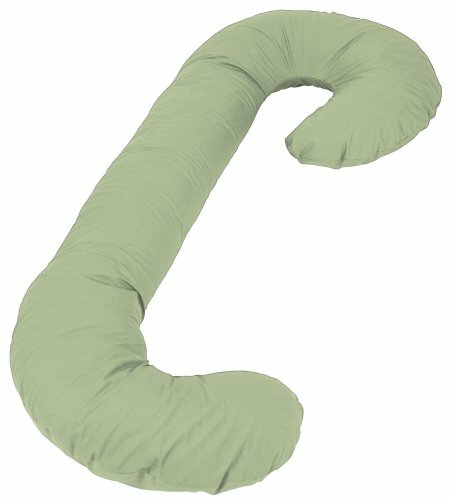 It's also durable enough to make it through regular washings! 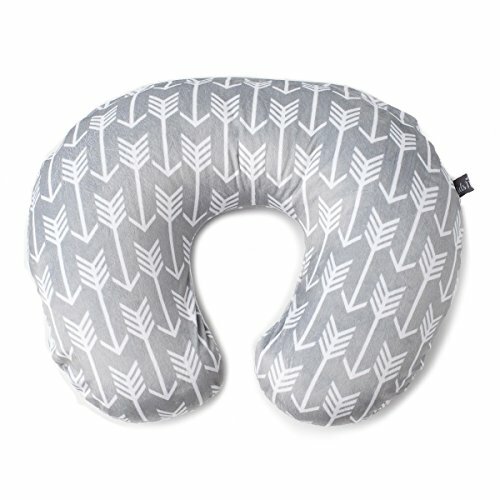 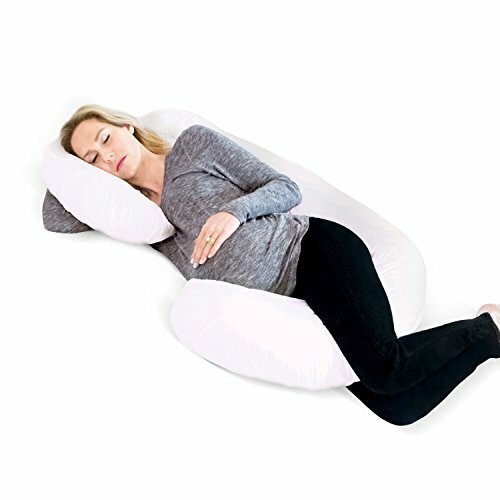 EASY TO PUT ON & EASY TO TAKE OFF of your nursing pillow and lounger so throwing it in the washing machine when it's dirty is a breeze.